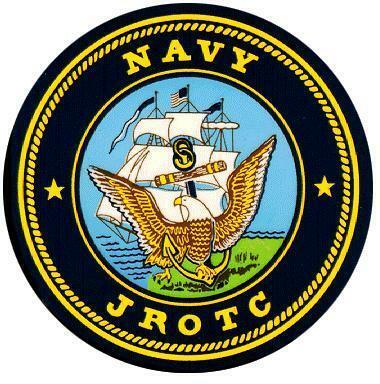 The Navy Junior Reserve Officers Training Corps (NJROTC) program's mission is stated in the National Defense Act of 1916 (with the Navy starting in 1966): The purpose of NJROTC is "to install in Cadets the value of citizenship, service to the United States, personal responsibility, and a sense of accomplishment." Promote Patriotism. This means love of country, respect for the flag, and pride in the government and American way of life. Develop informed and responsible citizens. 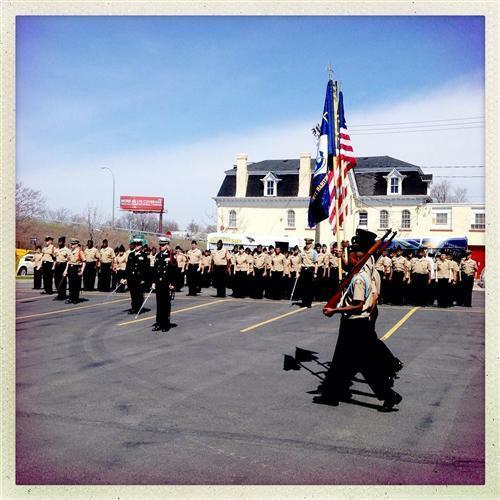 NJROTC should make Cadets aware of their responsibilities, duties and rights. Promote habits of orderliness and precision. Experience shows that such habits help people succeed in life. Develop a high degree of personal honor, self-reliance, self-discipline, and leadership. These qualities are embodied by the Navy's Core Values of Honor, Courage and Commitment. Promote understanding of the basic elements and requirements for national security. Cadets should understand the need for the Armed Forces and their relationship to a democratically elected republican government. Develop respect for and an understanding of the need for constituted authority in a democratic society. Cadets should understand why we have laws and governments. Provide incentives to live healthy and drug-free lives. Cadets should know how drug use and other harmful actions affect both themselves and others. Develop leadership potential. The NJROTC program provides Cadets with a wide range of opportunities to test themselves in leadership roles such as leading a drill team and performing a staff job. Promote high school completion. Cadets should know the value of their education. Provide information on the military services as a possible career. While the program in no way should be considered a recruiting program and participation in no way incurs service obligation, those who express interest in a military career will be afforded opportunities not found in other schools with advancement incentives.